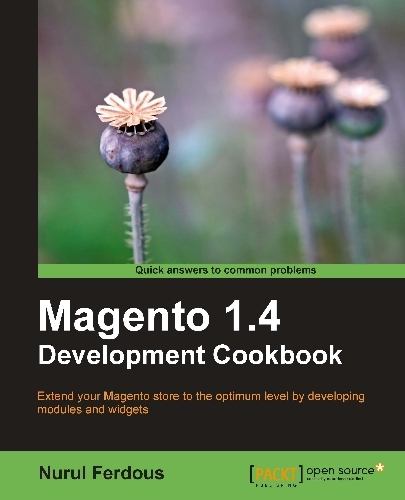 The guys from PacktPub offered me to arrange this contest to you. Let's get to businness, shall we? All you have to do is post a link to this post from one social network and paste the link in the comments below. If you are the winner you will get this 2 eBooks for free. 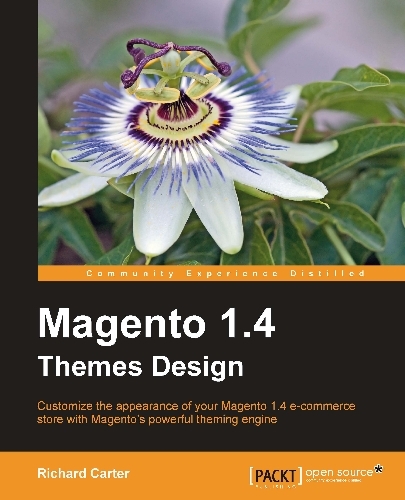 The Magento 1.4 Theme Design and the Magento 1.4 Development Cookbook. I would love to have the book on design! Hi, I found out about your contest from Twitter. Great idea and I would like to participate as well. 4.787.493 post views so far. This page needed 43 queries to load.